Weapon(s): General ninja tools, such as shuriken, kunai, and exploding tags. Fighting Style: A master of high level ninjutsu, particularly, fire, earth, and wind. 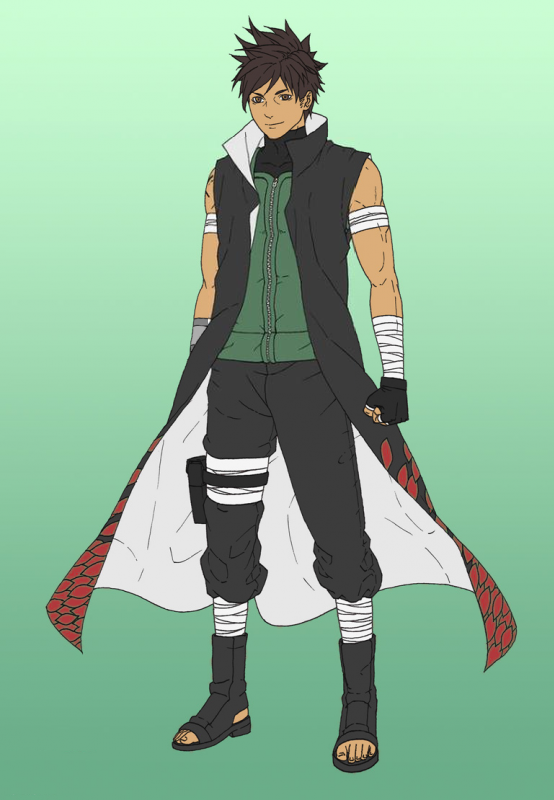 Also shows great prowess with fuuinjutsu, and to a lesser extent some genjutsu. Nothing out of the ordinary for Hayate. He came from a modest upbringing, was never the best shinobi in his year, and only became Hokage through many years of hard work and determination.